: CLOSED It's Doors For The Last Time In November 2010. 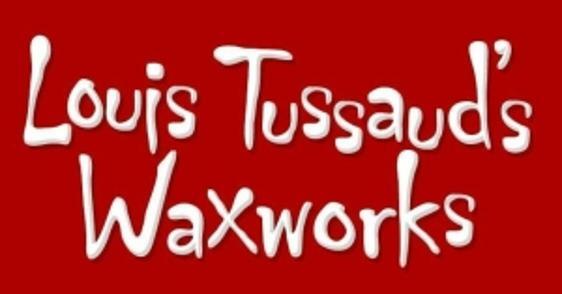 The Blackpool Louis Tussaud's Waxworks Had 1 Machine With 4 Different Penny Designs. Each & Every Penny Press Cost & & The Machine Was Hand Cranked. 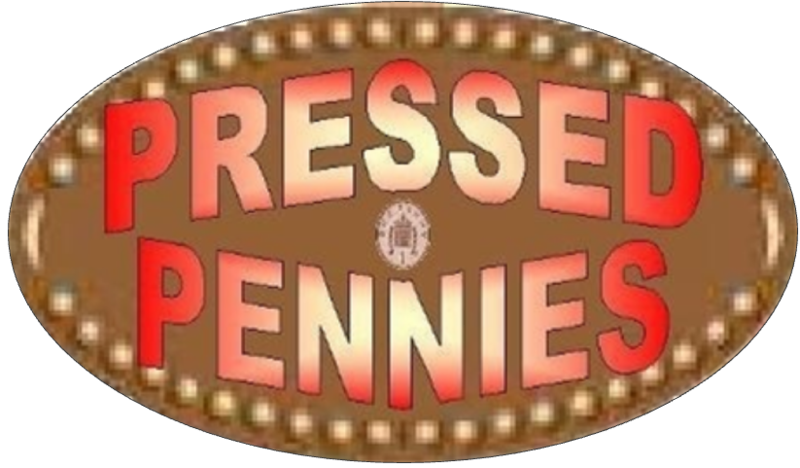 The Louis Tussaud's Waxworks Penny Press Was On The 2nd Floor. © 2009/2012 Inc. All Rights Reserved.